4 fillets Sole (any variety). 4 tbsp butter – melted. 2. 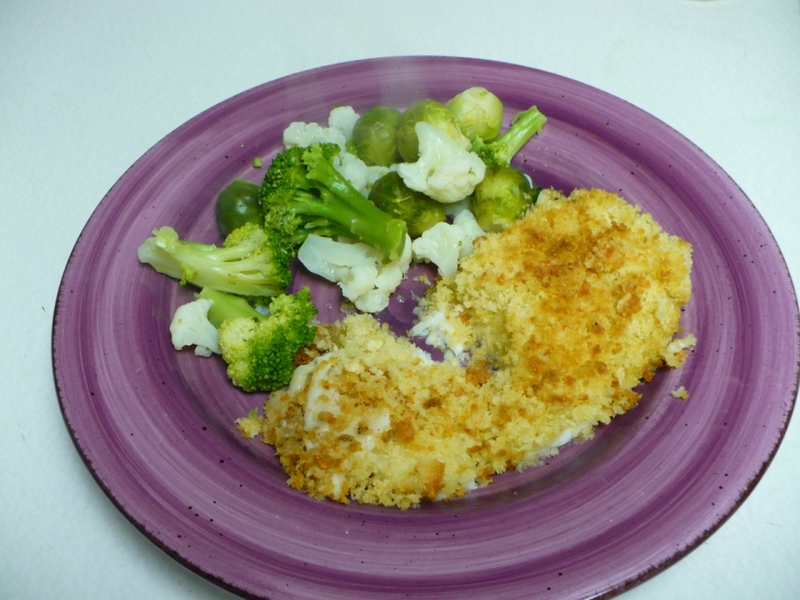 Arrange the fish as a single layer, in an oven-proof dish. 3. Mix the remaining ingredients together and spread over the fish fillets, ensuring to cover all the fish. 4. Season well and bake for 25-30 minutes, or until golden brown.